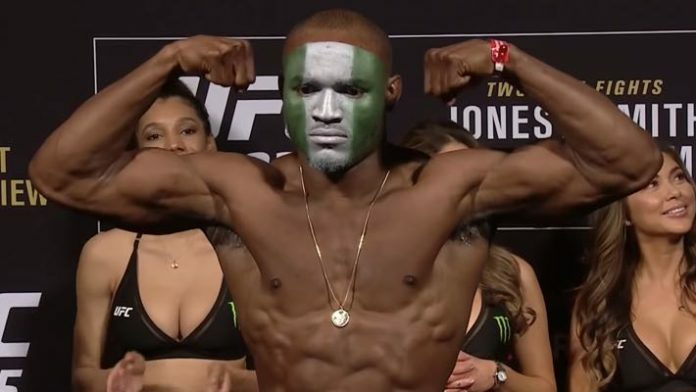 Newly crowned UFC champion Kamaru Usman from Nigeria is the first African UFC champion in History. Usman is currently in California doing a media tour and after stopping at TMZ studios he headed to Joe Rogan’s studio in Los Angeles, California for the podcast. 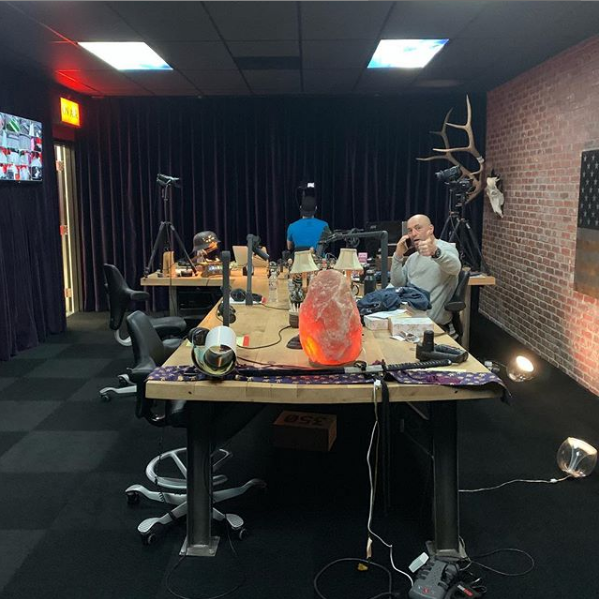 Joe Rogan built a private super studio the size of a Walmart store with the earnings from his podcast which is estimated to be at around $60-70 Million per year. 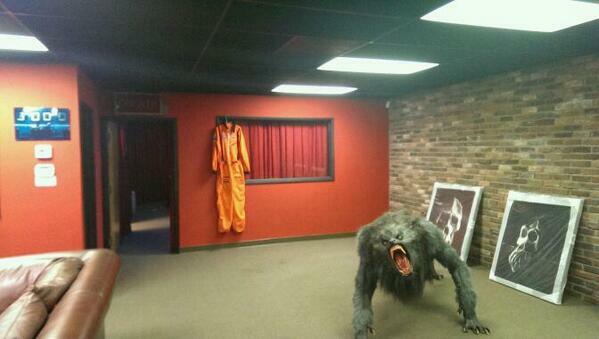 The studio Joe built is valued at over $25 Million for the land and upgrades to the property.